What information do soldiers most need to have? What they can physically carry on the ground and the number of technologies they can manage is limited. 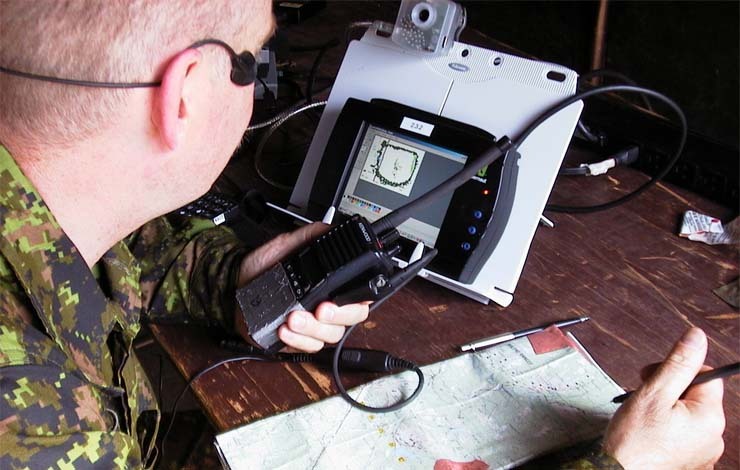 Although many new technologies are available, it’s critical to know what information is most crucial to their performance and combat effectiveness. This multi-year, large scale project aimed to answer this question for our clients. Believing that the soldier was the most critical part of the system, soldiers were the core of the assessment team. We reviewed relevant literature, created detailed plans and conducted laboratory and field experiments exploring soldier performance while they received information from existing and future technologies. The emphasis was not on the hardware itself, but on how it affected the performance of the soldiers in their environment. This work showed what information soldiers need to perform best on the modern battlefield. In addition to gaining worldwide recognition and acclaim for our clients, this work provided validated, performance-based specifications to be used for interface design, equipment acquisition, and the innovation of new technology. Technology all too often dominates and people are made to adapt to technology, rather than building things that match how people actually work. Whatever the challenge, we have the skills and experience necessary to help you get it right the first time – save time and money by putting people at the centre.